​Melding infectious rhythms with songwriter craft, Red Pajamas celebrates sixteen years of performance with fresh material and an expanded musical canvas. The group’s polished arrangements showcase delicious harmonies and tasty leads on mandolin, accordion, and guitar. Red PJs’ unique sound blends Midwest clarity with East coast grit and Northwest sensibilities. 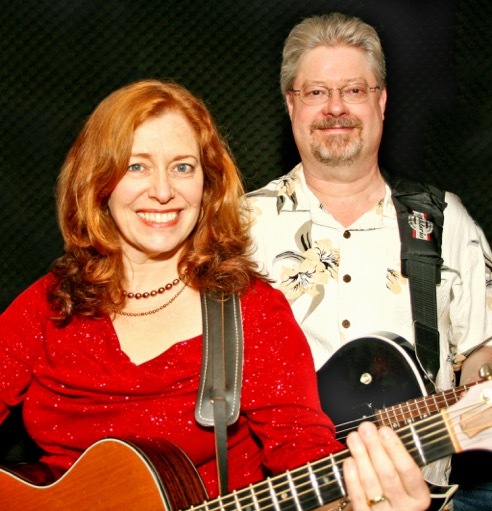 Backing up songwriting duo Tara Kemp and David Andersen is longtime band mate Bud Chase (bass). Red Pajamas’ danceable rhythm & blues, high energy instrumentals, and passionate originals continue to please audiences across the Northwest.